Britain has pledged $1 billion in aid to the Afghan government ahead of a major EU conference on Afghanistan in Brussels this week. She’s talking complete nonsense of course. None of the improvements in healthcare, schooling and prosperity that she claims apply to the areas in which British troops were fighting. The UK’s presence in Afghanistan over the last decade has destabilised the entire region, is directly linked to the rise of Islamic State and has significantly increased the likelihood of a terror attack on the streets of Britain. I shouldn’t be surprised. Only a few months ago she was travelling the streets of Britain with Boris Johnson in a bright red German bus pledging to ‘give our NHS the £350 million the EU takes every week’. A pledge that she and her fellow BREXITeers quietly dropped after the referendum. Being economical with the truth does, however, make her an excellent choice to head up the Department for International Development (DfID), a department known to produce delusional progress reports in Afghanistan that were hopelessly optimistic and an almost complete work of fiction. I can see from her ridiculous pronouncement that their new boss is going to fit right in. 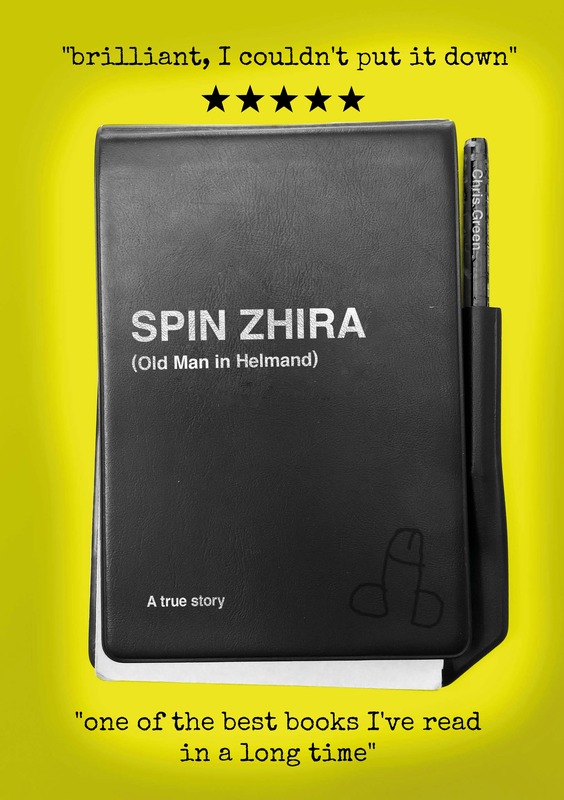 Previous PostGrim Reaper gets a makeoverNext PostTen reasons why you should read SPIN ZHIRA.